The history of Paeleon begins in 1920, with 70 olive trees planted by Great Grandfather George Stamatakos in the ancient Greek town of Elos as a way to provide olive oil for his family. The family farm now cultivates over 12,000 olive trees and ships the final product to Wisconsin for bottling. Vasileios Stamatakos and his family oversee the operations in Madison. 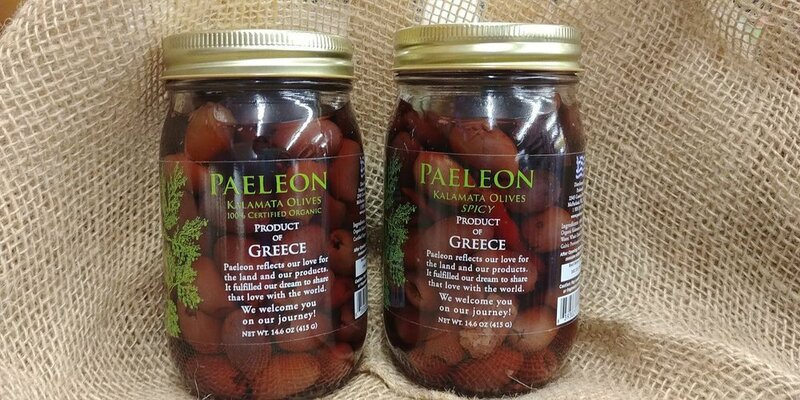 Paeleon is excited to offer their pure Greek olive products in the US. and at Basics! Paeleon olives and olive oil can be found in Aisle 1.